Summer. The blissful four months in Chicago when the kids and I walk everywhere – parks, beaches, Michigan Avenue. We might hop the Red Line to Chinatown. Or jump on a bus to State Street. 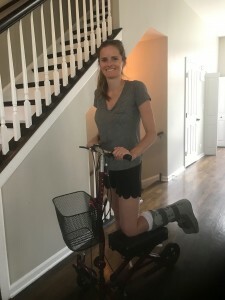 It isn’t unreasonable for us to cover five miles a day via foot, scooter and stroller. I LIVE for this season! I was taking the single step into our garage while holding the twins, when one of them shifted. I adjusted to correct for the shift, but in doing so I tweaked my foot just a little bit mid-step. I rolled onto my ankle as I landed, and as I went down I could save the twins or save my ankle. The twins won. 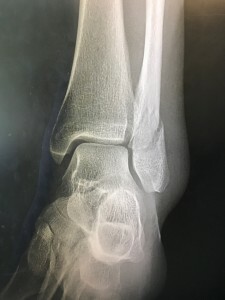 Now I have an aching ankle, 6 weeks in a boot, and I can’t put any weight on my foot. I am devastated/pissed/sad/angry. No walks to the beach. No playing catch in the courtyard. No running up the stairs to greet the twins after their morning nap. What a way to start summer, right? Whenever something like this happens, I always try to find the greater message. 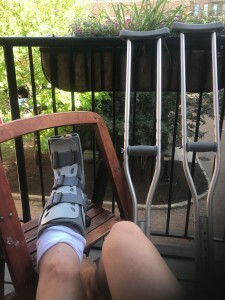 What is the universe trying to teach me, a mother of six who lives in a four-story townhouse, with a broken ankle?? 1. Since the twins were born 10 months ago, I have done absolutely nothing in terms of self care. They don’t sleep through the night, so I was (and is) a complete zombie. I haven’t worked out, and I rarely eat a solid meal because I’m always feeding or cleaning up after the kids. There were times when I told Chris that I felt my body breaking from sheer exhaustion – if only I knew how telling that statement would be! My grandmother reminded me that Mother Nature is the boss. When she is ignored, she gets angry. I ignored Her pleas, and so she shouted! LESSON: I need to take care of my body. Sorry twins, but it’s time for you girls to cry it out at 4 am. 2. I need to relax about asking for help (especially when my health and well-being are at stake). 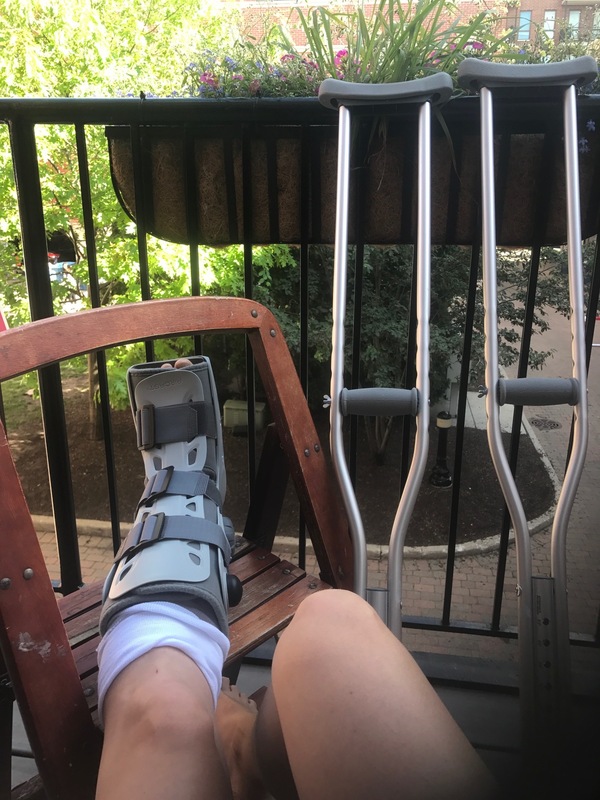 My world is full of helpers, and if I asked for help months ago when I was really struggling perhaps I wouldn’t have a broken ankle right now. So many people have come to our aid this week, including: My patient mom, who took three kids out of the house for an undetermined amount of time. My wise grandma, who spent an entire day gently reminding me about the importance of self care and the absolute authority of Mother Nature. My fun dad, who babysat the twins and even took them to dinner! 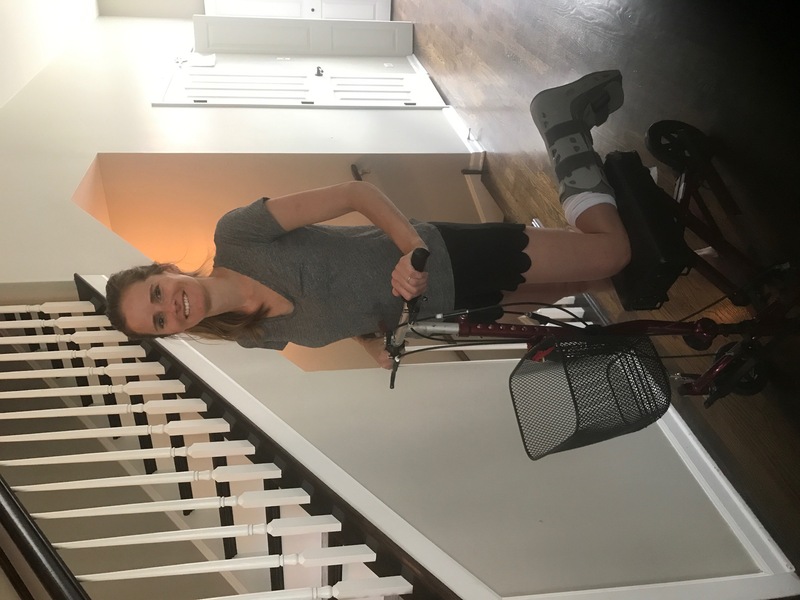 My sweet friend Nora who tracked down a knee scooter and delivered it to me, making it so easy for me to get around the house. Lovely Evie, who generously helps without complaint. Chris, who has taken on all the household duties with a smile on his handsome face. LESSON: In sickness and in health, ask for help when it is needed…and offer it in return. 3. 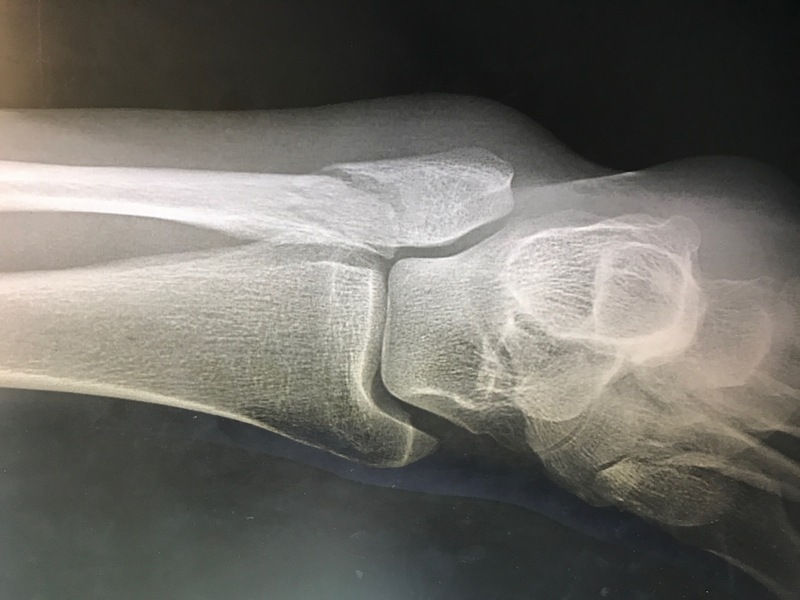 Until I broke my ankle, I never really thought it could happen to me. But, it did. Suddenly, all the little things I’ve been procrastinating on – organizing my closet, bringing a homemade dinner to my sister Colleen who just had a baby, cleaning the kids’ bed linens – will now have to wait at least six weeks to get done. LESSON: When something has to get done, just get it done. 4. Ever since the fall, I’ve had moments of intense sadness as I mourn the loss of my summer and ability to properly care for my family. 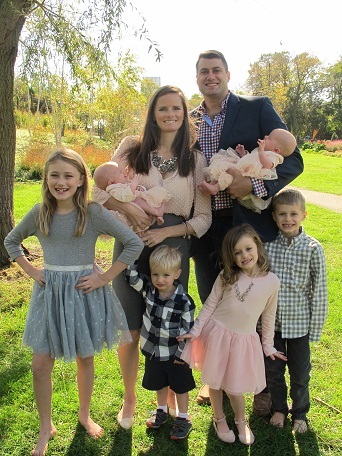 After last summer, when I was so miserably pregnant with the twins and mostly unable to do anything fun, I was really excited to take the kids on some adventures around town this year. But, now I need to adjust to this reality and find ways to appreciate my days. Many people are in much more challenging situations, so by shifting my focus away from “woe is me” to “well, its me!” I should motor through til August. LESSON: Be grateful. Always.